Join us for a women’s weekend retreat with Retreat Master Rev. 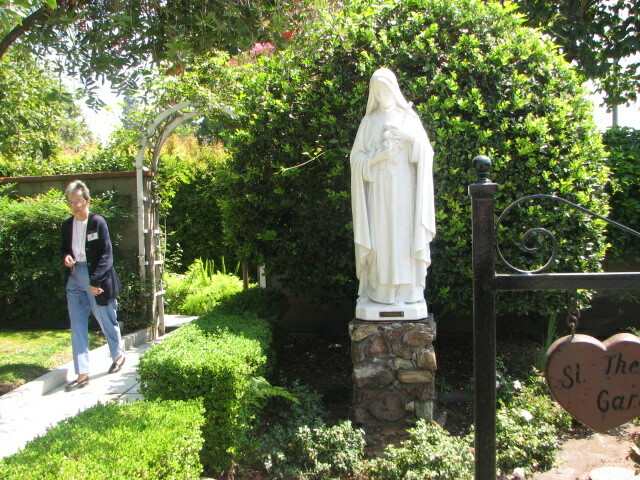 Gary Sumpter at Sacred Heart Retreat House in Alhambra. During this weekend, you will have opportunities to attend Mass, Adoration, and conferences given by the Retreat Master. You will also be able to receive the Sacrament of Reconciliation and spend quiet moments in personal prayer and reflection in the Chapel or in the beauty of the outdoor gardens.